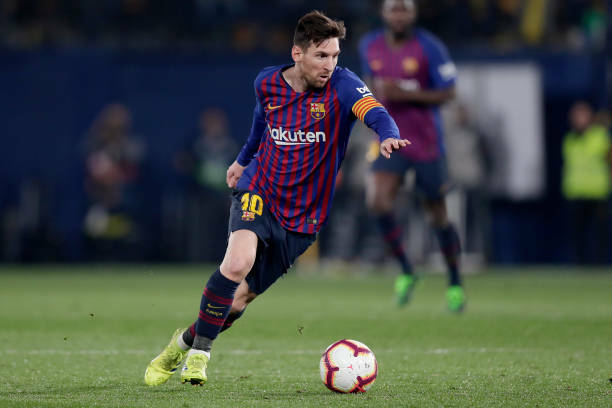 Barcelona boss Ernesto Valverde refused to excuse his side’s dependence on Lionel Messi after the Argentina international came off the bench to spark a dramatic late comeback against Villarreal. Valverde had chosen to rest Messi ahead of Saturday’s visit of second-placed Atletico Madrid, which is followed by a Champions League quarter-final against Man Utd. “Of course there is ‘Messidependence’,” Valverde told a press conference. Barca will take an eight-point lead into this weekend’s game against Atletico but their manager admitted the match against Villarreal proved to be a wake-up call. “It shows that the league is not won,” he added.